Every business, no matter what size or type, invariably runs into situations that require legal counsel. While some are fundamental, like business formation or contract reviews, others can be controversial, like contract disputes and collections. The Law Offices of Adrian H. Altshuler & Associates, with locations in Franklin, Brentwood and Columbia, Tennessee, provides business legal advice to businesses throughout Middle Tennessee. We handle matters ranging from the simple to the complex. Each has advantages and disadvantages, depending on your goals, and each has varying degrees of implications on personal liability and taxation. 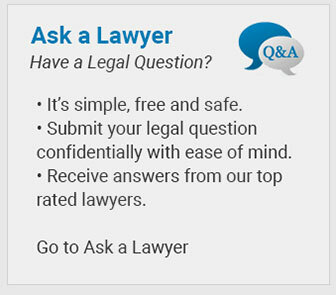 With the right legal counsel by your side, you can get your business up and running smoothly and effectively. We work hard to ensure your rights are protected and if a breach occurs, we can represent your interests to resolve it out of court, or if need be, through litigation. Few words inspire more fear (or contempt) than “dent collection.” But as a business owner, you deserve to be paid the fair amount for the work that you do. When you need to collect on an unsecured debt, we can help you move the process along more smoothly, effectively and efficiently. If payment is still denied to you, our skilled Columbia business litigation attorneys are prepared to represent your best interests in court. Boundary disputes. Property owners in Middle Tennessee may find themselves embroiled in a boundary dispute when they seek to make building improvements. Emotions can flare up and the dispute can erupt into an all-out war. You can prevent this by consulting the Law Offices of Adrian H. Altshuler & Associates. 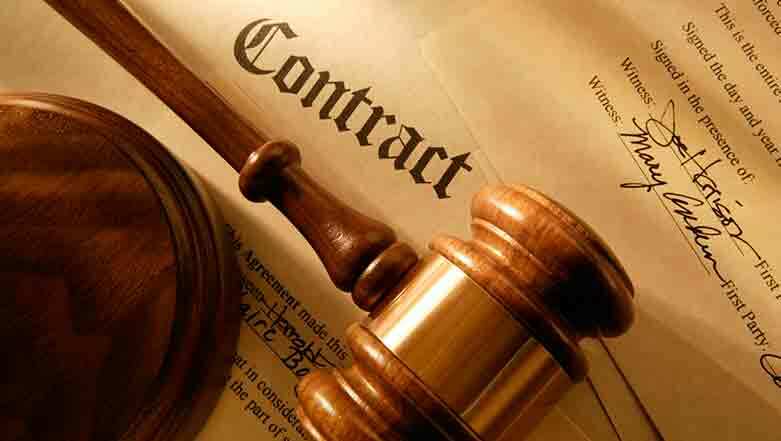 We pride ourselves on our knowledge of state law, local ordinances, and applicable covenants and zoning restrictions. Our meticulous approach helps you establish the facts and resolve the dispute successfully. Condemnation, or eminent domain, is the power of federal, state, and local government to take private property for a public purpose. In some cases, the government has delegated the power to public utilities. When you are notified of the government’s intention, contact an attorney skilled in handling condemnation cases. We work hard to ensure you receive the compensation you are due for your property to the fullest amount. Clients rely on the Law Offices of Adrian H. Altshuler & Associates to protect their business and property ownership interests. They know we do everything we can to aggressively pursue justice on their behalf. We can do the same for you. Call us today at 615.412.1121 or use our convenient contact form to schedule your free initial consultation. We are proud to represent business owners in Columbia, Franklin, Brentwood, Spring Hill, Murfreesboro, Lawrenceburg and Pulaski, Tennessee.